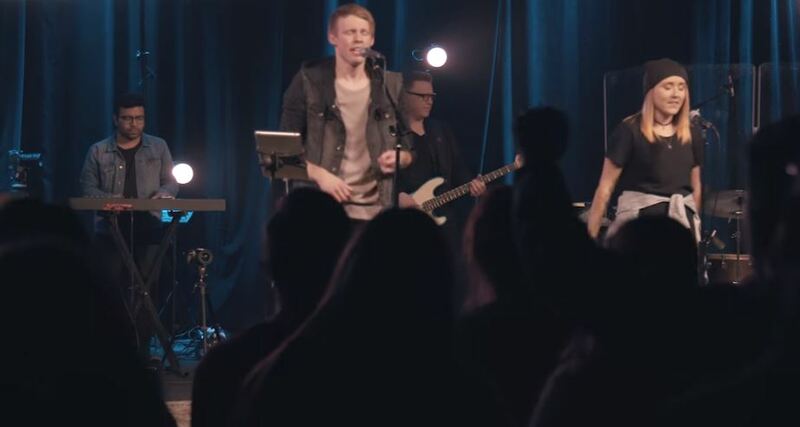 A Northwest Indiana native, Corey Voss is now a Tennessee-based worship leader and songwriter who serves as Worship & Creative Arts Pastor for Gateway Church in Shelbyville. 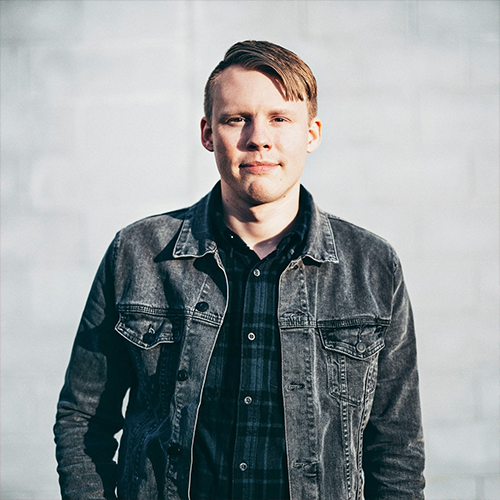 He is a member of the All About Worship collective and wrote for/appears on AAW’s album My Pursuit. 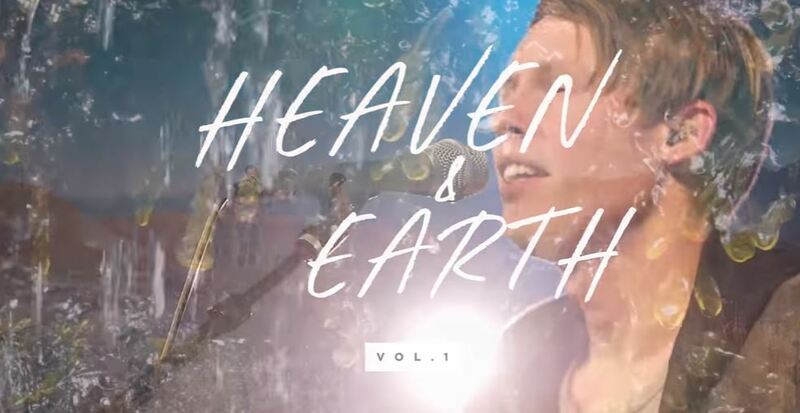 His songs include “Nothing But The Blood” and “Praise The King” along with “Psalm 92 (O Most High)” and “We Come To You Jesus,” which he co-wrote with Paul Baloche. 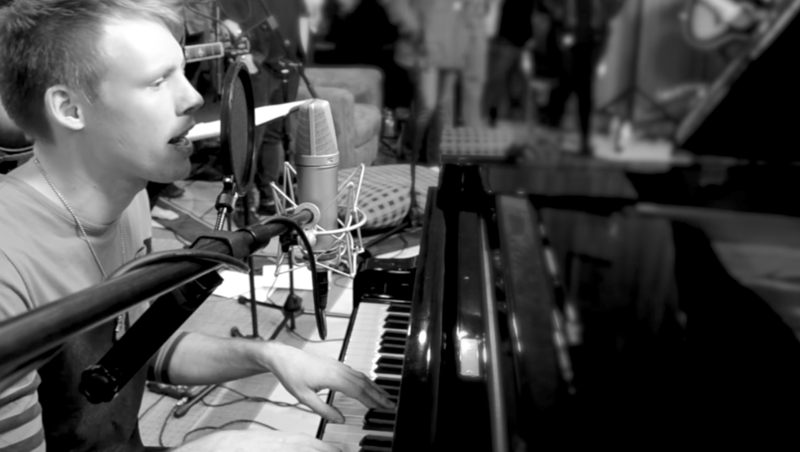 Corey has also written and recorded with Michael Farren, Lauren Daigle, Jared Anderson and Dustin Smith. Corey is also a member of the People & Songs Community. He has had the privilege of writing and recording with Jennie Lee Riddle, Charity Gayle, Crystal Yates, and Kaden Slay. Each summer he helps teach songwriting at the Emerging Sound summer camp in La Porte, Indiana. He appears on both of the Emerging Sound Vol. 2 and Emerging Sound Vol. 3 albums.